What is the soundtrack to your life? Music is all around us and it significantly impacts the formation of our identity. It’s a great way to express ourselves about life issues. Explore the human culture of music. Hear from the local LGBQT activists who are lending their voices to change the landscape of Houston; learn about original genres of local Houston music; discover why music is good for you. 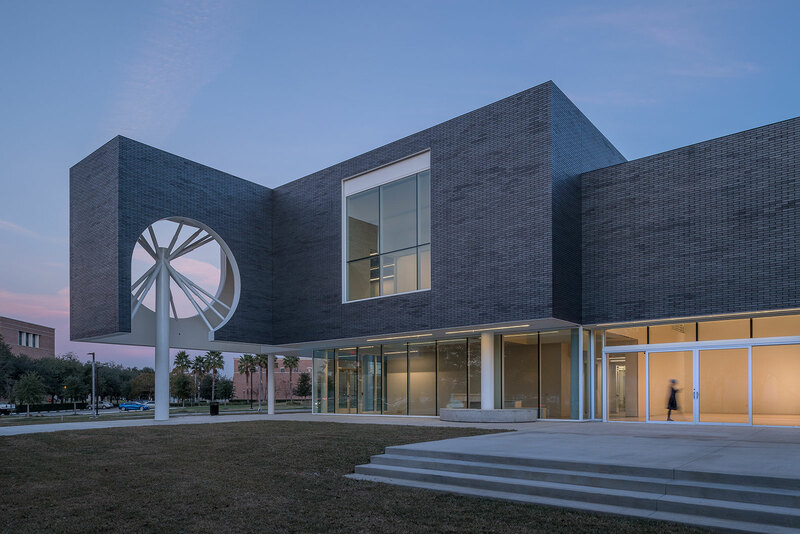 This event is in conjunction with the mixer in collaboration with Kaleidoscope Houston, where Art, Film, Music, Fashion, and Interactive merge, following the lecture from 6-7 PM. This event is FREE to the public. However, pre-registration is highly encouraged. You can REGISTER HERE. General Admission: $9 per adult; $7 per child (ages 3-12); $7 per senior (ages 65+); Free for members and children under 2 yrs. Free Hours: Free Thursdays 2 - 7 pm. Parking for Museum visitors is $5. Parking for non-Museum visitors is $8. Parking for Museum members is $3. Enter the parking lot from Hermann Dr. Metered street parking is available on streets surrounding the Museum.